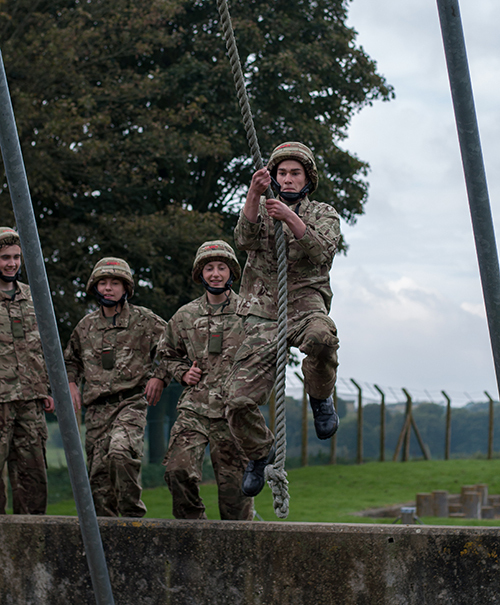 The Combined Cadet Force offers pupils the chance to challenge themselves and explore new skills, from flying an aircraft to leadership. 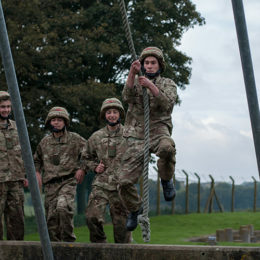 At Caterham, we operate Army and RAF sections, with a total Contingent strength of over 150 cadets across five year-groups. 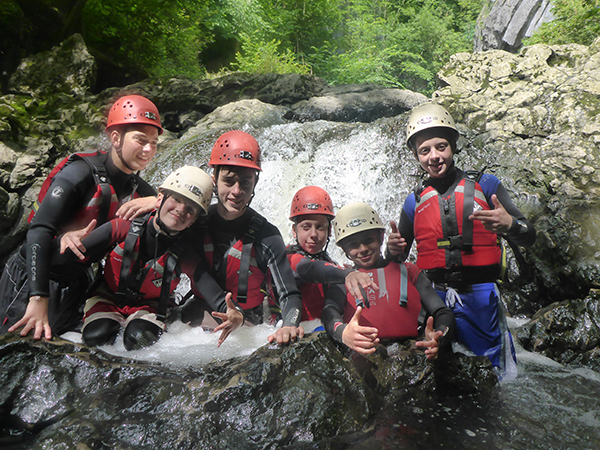 We parade every Wednesday evening between 1900 hrs and 2100 hrs at School, but are also very busy outside of the School week, with many weekend training days in term-time, longer camps in the holidays and full week-long camps in the summer. Our syllabuses cover a combination of military training (skill at arms, marksmanship, drill, airmanship etc. ), campcraft and expedition work (map and compass, hill-walking, bushcraft etc.) 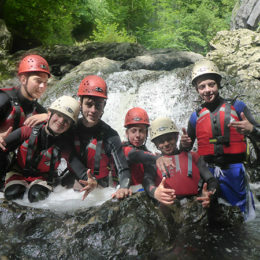 and adventurous training (climbing, kayaking, caving, parachuting etc.). Membership of the Combined Cadet Force is voluntary and open to all pupils in the Third Year and above. The only opportunity to join, however, is at the start of Third Year: we do not accept recruits from later years unless they have previous cadet experience elsewhere. Pupils’ first point of contact should be Lt Mathew Owen in Classics, Capt Gordon Wilkinson in the Sports Centre, or email at ccf@caterhamschool.co.uk.